KA has begun an inquiry journey. We first learned question words who, what, where, when, why, and how. 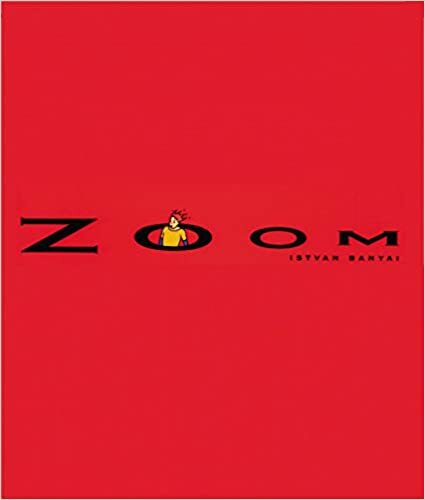 Then we read the book Zoom. This book has no words, but sections of a big picture. Students used their inquiry skills to continually re-think their idea to determine what the big picture is based on new information and new perspectives given on each page. Posted on January 27, 2019 by ksundquist	• Bookmark the permalink.